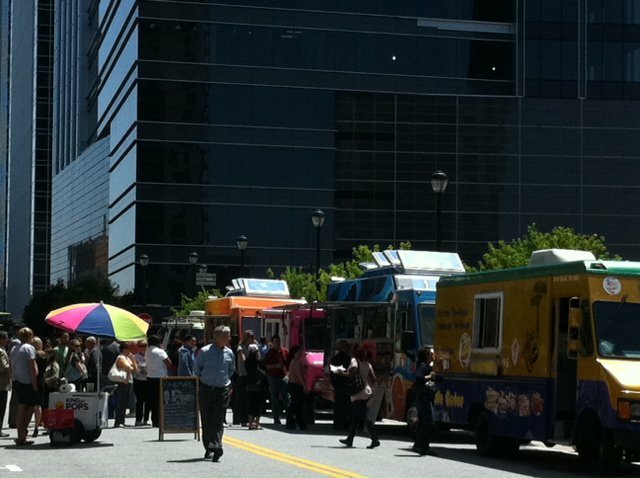 ﻿﻿﻿﻿﻿﻿﻿Food trucks have been popping up all over the place since Food Networks “Great Food Truck Race with Tyler Florence”. 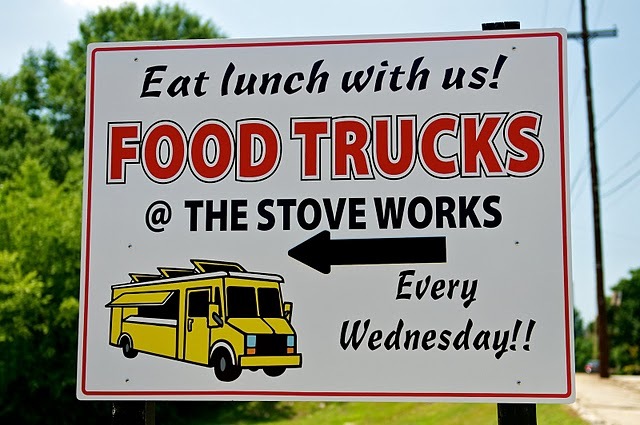 Granted Food Trucks have been roaming the streets of many metropolitans way before this…think about it, who travels to a city like New York without indulging in some street food. Some of my ‘must eats’ when I travel to NYC is the good old food cart hot dog, a yummy gyro and I can’t forget a little paper baggie of roasted almonds. This craze is finally spreading around our very own city of Atlanta. 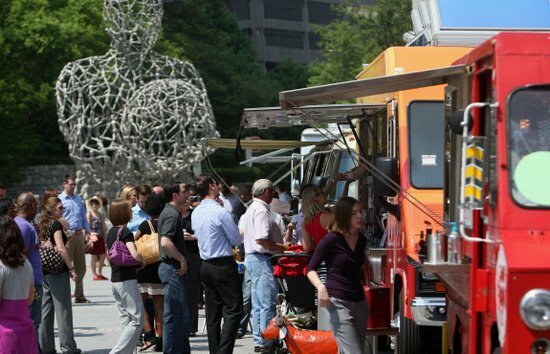 Believe it or not the first mobile food truck permit was granted a little less than a year ago to one of Atlanta's first food trucks Yumbii, a popular truck that boasts an interesting Asian-Mexican fusion cuisine. I am going to make it my mission to get out and try some of these convenient snacks...updates and pictures to come soon! Another delicious event coming our way is JCT’s Kitchen 3rd annual Attack of the Killer Tomato Festival on Sunday, July 17 from 1 p.m. to 5 p.m.
July marks the beginning of tomato season and what better way to kick it off then with a bunch of amazing local Chefs teaming up with local farmers and their pick of the crop? There will be a array of tomato inspired dishes and cocktails prepared by over 40 different Chef’s and Mixologist from a long list of top Atlanta restaurants. You can purchase tickets here--- $55 for Georgia Organics members or $60 for the general public. Tickets will go up to $70 per person after July 1, so make sure you get your tickets before Friday! There is always something yummy going 'down' in our fair city... get out there and enjoy! Nice post. This blog is so helpful for the user those want to know about the catering service. Thanks to sharing the details about this topics.